For anyone wanting a boost in activating a thriving business, this script is designed to do just that. Whether you’re a new entrepreneur just getting started, a sales rep due for more closes, or a long term biz owner ready to inject new excitement into your results, tune in to this episode when it’s time to feel the feelings of a successful, booming business. Once you’ve got a feel for the vibe of biz success, you’ll find it easier to tweak the words and phrases to make it your own. Find more vibration activation scripts here at the blog. 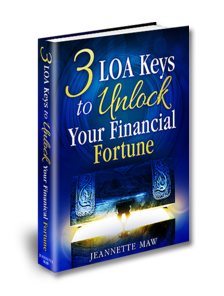 Download now & get future LOA updates. You Just Found the LOA Party!